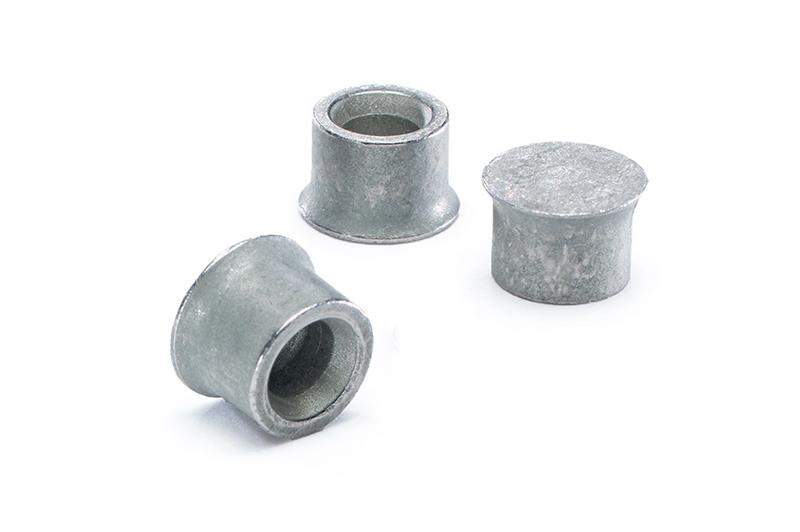 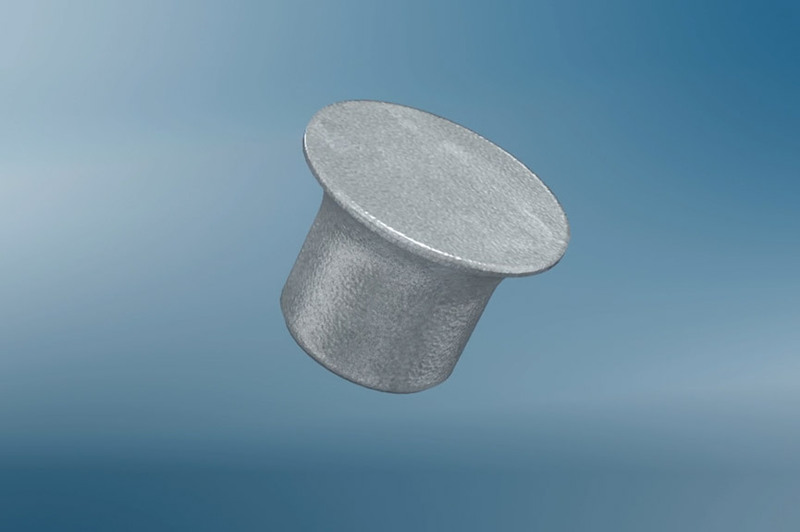 In the course of the current lightweight construction trend and the associated material usage ranging from aluminium to ultra high-strength steels, it is necessary to further develop the established self-pierce riveting technology beyond its tried and tested process limits. 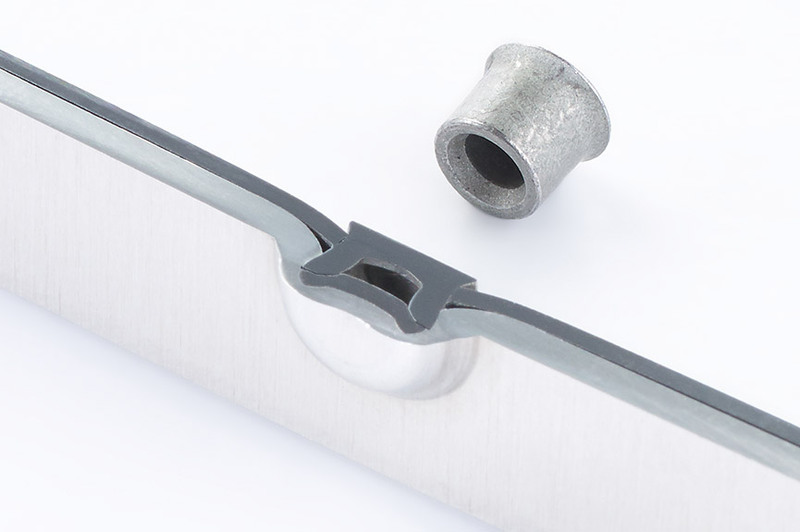 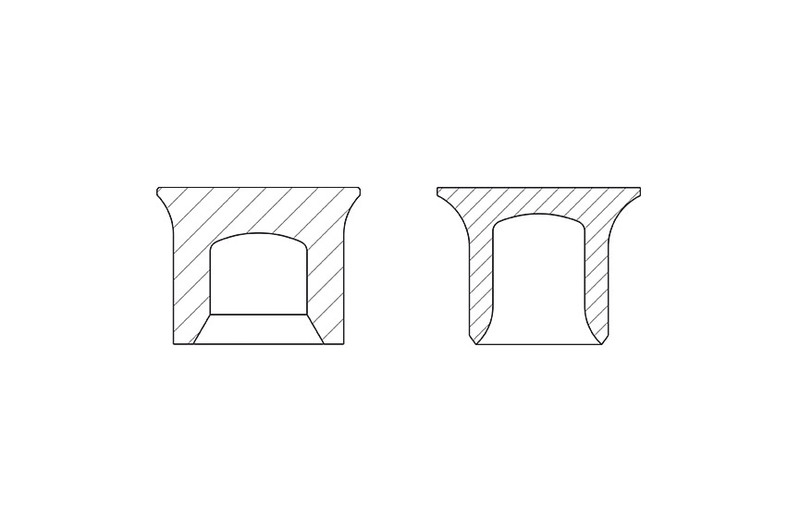 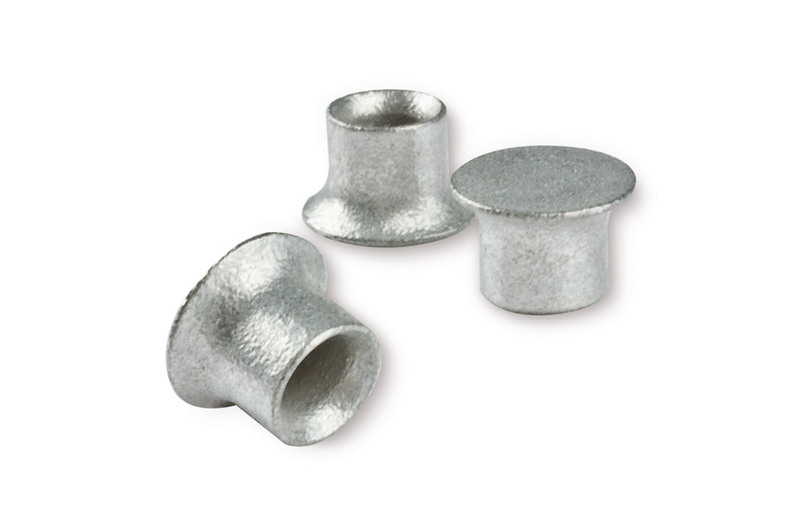 This was the objective when developing the new RIVSET® HDX rivet. 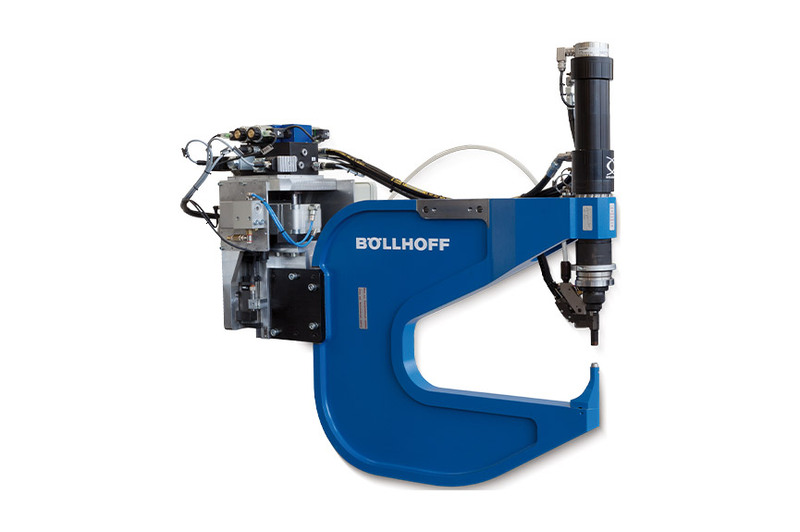 It meets the requirement of joining material mixes of ultra high-strength steels and more ductile materials with the known limits to setting force the setting device has.